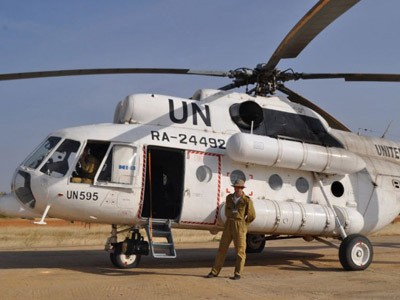 A helicopter tailpiece has been found in the mountain jungles of the Democratic Republic of Congo, bringing fears that a UN helicopter with four Russian crewmembers crashed in the area. 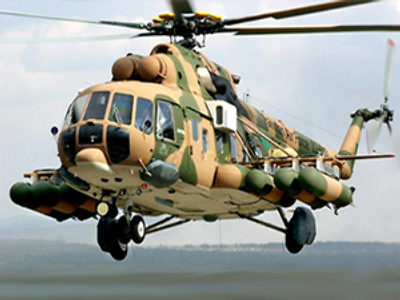 An Mi-8AMT helicopter of the Russian airline UTair went missing on Saturday near the eastern DR Congolese town of Bukavu in complex weather conditions. The four-crew helicopter was performing a flight under a UN contract with no cargo or passengers on board. Torrential rains and hard-to-access terrain has hindered an immediate start of the ground rescue operation. However, an aerial search on Sunday discovered a piece of helicopter in the mountains, which raised fears of a crash. 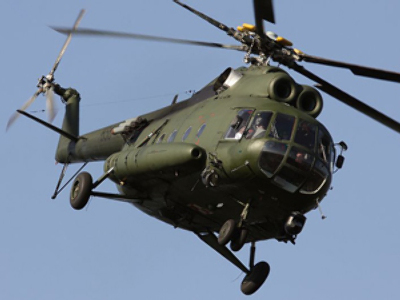 “According to preliminary information, a Russian Mi-8 helicopter crashed in mountainous terrain at an altitude of 2,700 meters, some 20km [12 miles] southwest of the town of Bukavu,” a source in Russia’s law-enforcement agencies told RIA Novosti. 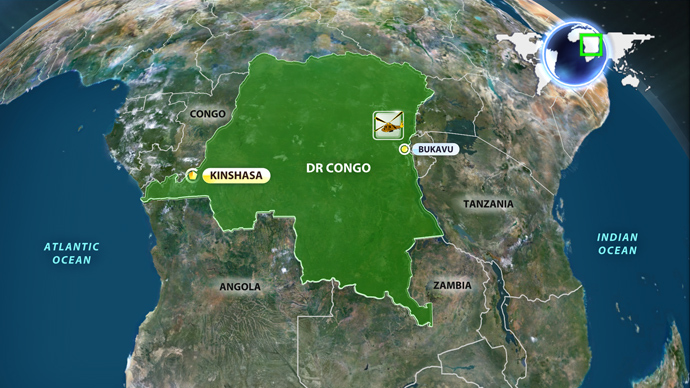 Another source has detailed the altitude as 1,300 meters, saying the crash spot lies 15km from Bukavu. 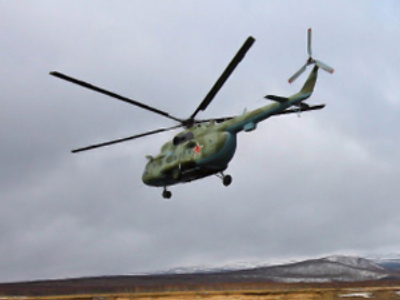 It could not be immediately confirmed if the helicopter piece found was that of the missing Mi-8, as rescuers have to first get to the spot and check the tail number. There’s practically no chance of survival for the crew if the helicopter sustained such damage, the agency source added.